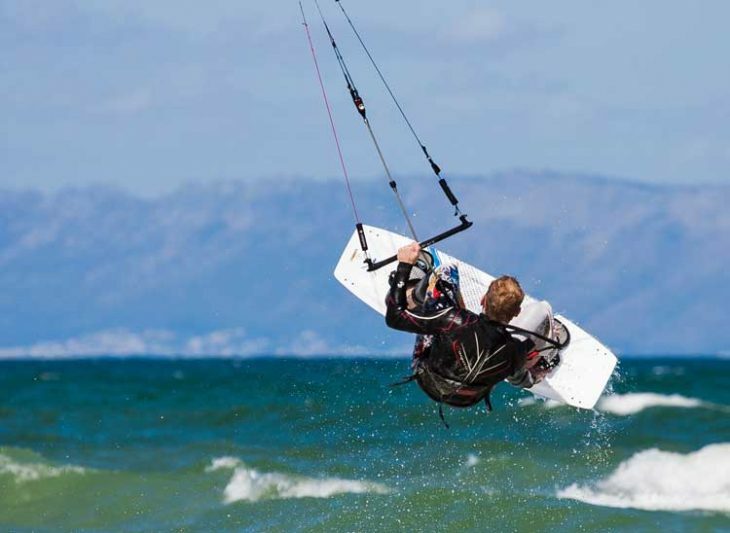 For many, taking on an extreme sport or two can give them the adrenaline rush that they crave from their lives. Others may try it out just to check off activities on their bucketlist. Some may even opt out as they see no importance in risking their necks for an activity that won’t give them anything other than a sore body the next morning. When you find yourself capable of accomplishing difficult and challenging sports, you can grow more confident towards more challenges in your life, thus giving you a boost in self-confidence, according to a 2012 study. This makes sense considering that more extreme sports set you up with the task of overcoming difficult physical challenges. By trying and accomplishing them, it can be a strong proof that you are more than capable of handling more challenges and finishing them through. 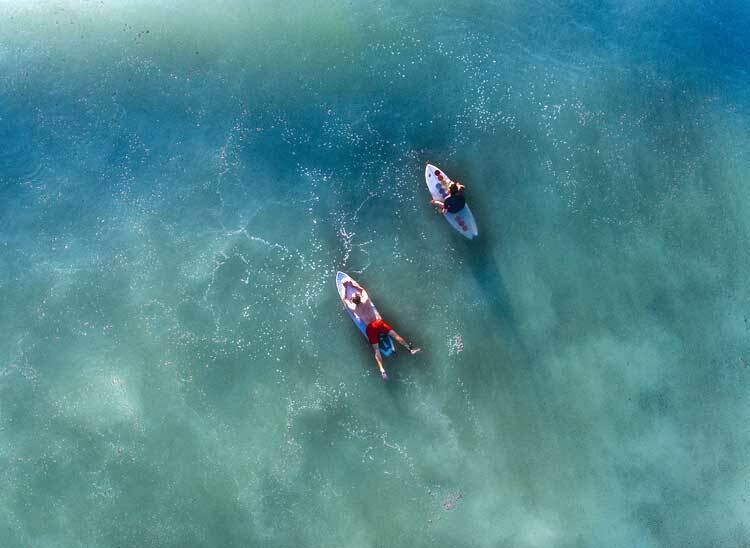 There are several great surf spots around the world. 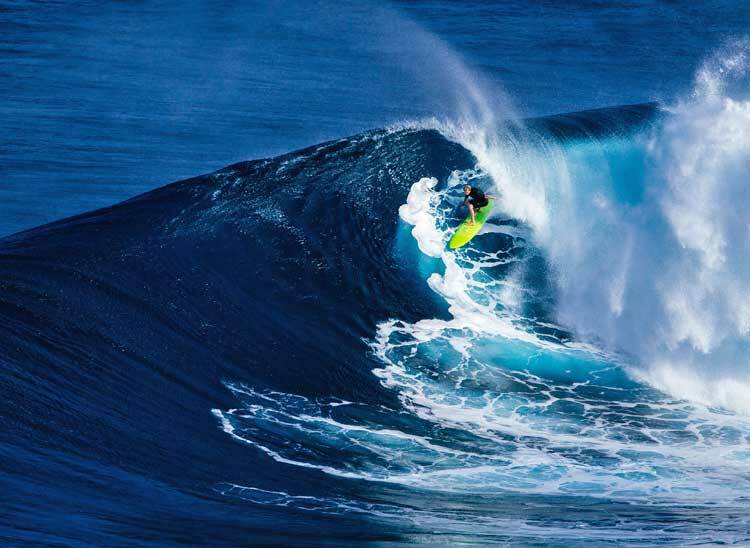 A lot of people are hesitant about trying out activities that are mostly done by adrenaline junkies due to an underlying fear of the possible dangers, or their perceived inability. However, taking the plunge (sometimes literally) can be a good way to learn to manage one’s fear response and even reduce it. Through these extreme activities, you can also learn how to use coping mechanisms like meditation to keep yourself cool and focused on the task instead of thinking of worst case scenarios. You can go kayaking in several places. One lesson that trying out adrenaline-inducing adventures gives us is that, in the end of it all, nature is still a powerful force and we cannot simply take on it head-on without acknowledging its power. Before you take on any activity, you have to listen to instructors, wear the proper gear, and know how to listen and recognize the signs of danger and safety. 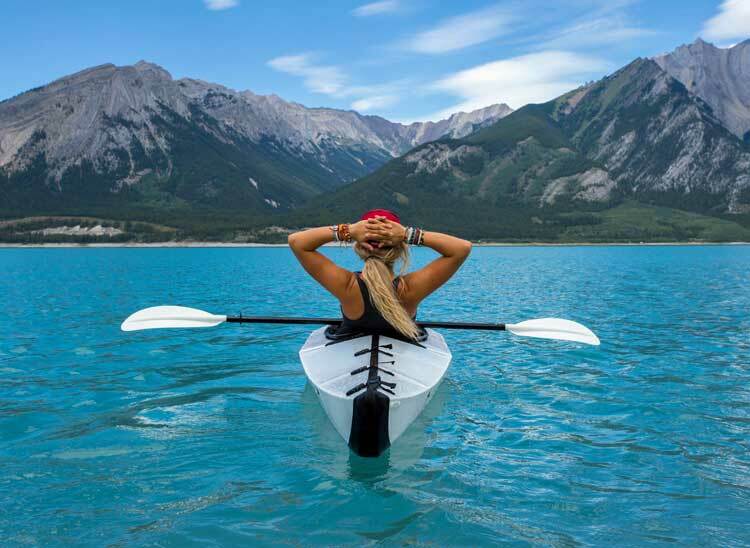 A 2009 study linked increased humility to extreme sports, showing that those who do extreme activities can relate more to their peers and can remain humble in their daily lives. Wilderness like this will make you humble. 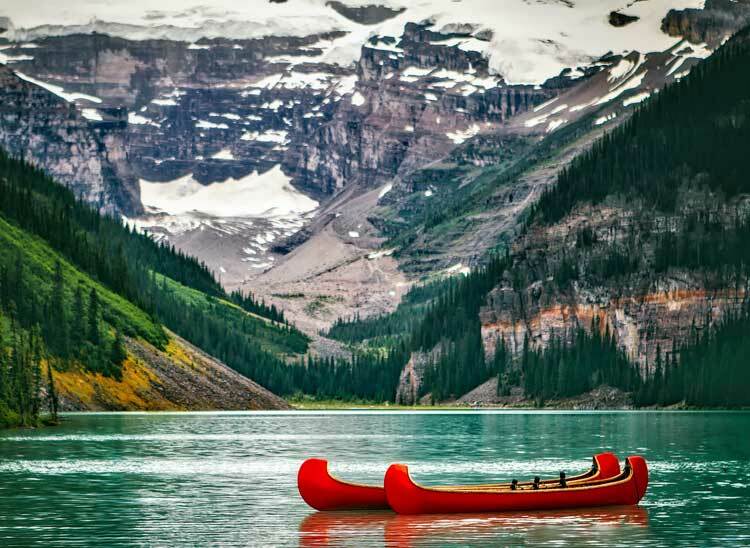 This is Lake Louise. Believe it or not, but regular exposure to stressful or extreme situations can alter the chemical makeup of your mind – in a good way. In a study by researchers from Yale Medical School, they monitored the biological data of US Special Forces and Navy Seals to test if exposure to stressful events can train people to be more resilient in anxiety-inducing situations, and the results were a positive. In effect, extreme activities and adventures is a good way to combat more stress in your life, biologically. 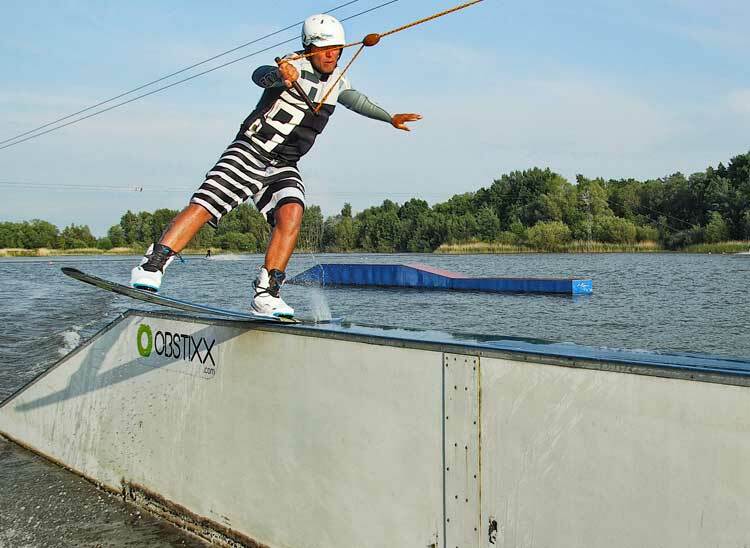 Wakeboarding teaches you how to keep cool. Great addition to any trip! Most extreme activities are done with other people for safety reasons, and this is a great way to catch up on social interaction – and even introverts can benefit from this as well. You can meet new people who are trying out the activities in the same time as you, which can give you more friends, or strengthen the bond you have with your own companions and friends by trying out extreme activities together and working on them through a sense of trust. Surfers waiting for the next big wave. Ready to get started on these extreme activities? Here are five of them you must absolutely try! Have fun!